Check out the latest and most sensational dining hotspot in Kuala Lumpur. RED is an evolution in Chinese cuisine with a modern, stylish and innovative approach. 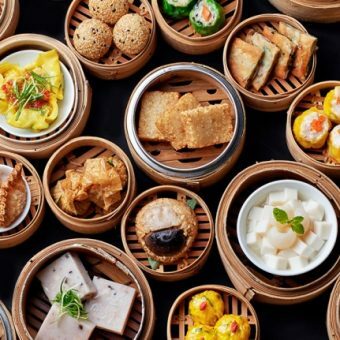 Specialising in live seafood, dim sum, traditional favourites, and ever-changing signature dishes created by Chef Mak and his dynamic team. 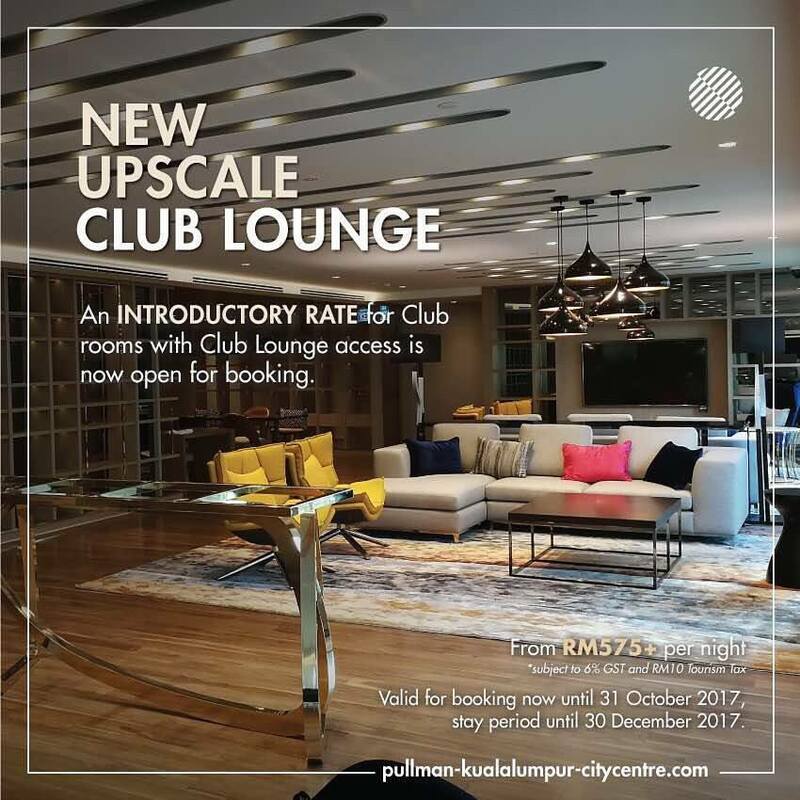 Architecturally designed dining space with a social and chic atmosphere, plus four exclusive VIP dining rooms ideal for business associates, family events or lavish entertaining. Serving lunch and dinner from noon to 2:30pm and 6:30pm to 10:30pm. 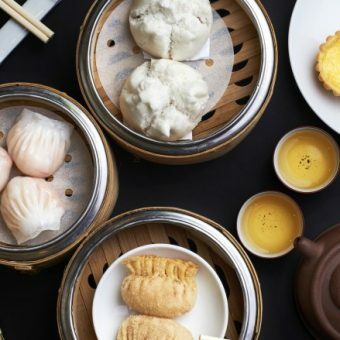 Don’t miss the special dim sum brunch every weekend! Children aged 6 and below dine for free with a paying adult. Closed on Monday and Public Holidays. Don’t miss the RED evolution!